Since years the eCommerce development companies have been striving to improve the eCommerce website performance. There is a predominance of high competition in this form of market. Two important elements on how to increase eCommerce traffic are with the help of performance and speed. These are more crucial than the selection of different products. The experience of the user also plays a major role in this form of market. The websites need to be friendly in nature, along with reliability and speed. There is an indirect impact of website speed in the sales and conversions of the eCommerce websites. The time required for the page to load helps us to understand the rank of the website in the market. The eCommerce Website Designing and Development Company India have faced many ups and downs down the line. They have played an important role in the local as well as the global business. In order to constantly compete with the global market, the businesses need to keep in par with eCommerce development. There are many tutorials, educational videos, and podcasts which you are likely to come across, only if you have an eCommerce business. However, there are many tips and tricks to improve the eCommerce website performance and development of these websites. There is a continuous search for creating and finding new ways to get more traffic and sales. An eCommerce marketer is highly competitive in nature. It should be noted that only some channels gain profit while most others remain a loss. Therefore one needs to adequately change and refine their strategies for marketing their channels. In this way, they will stand best among other brands. Although some websites are continuously gaining a huge amount of eCommerce traffic, the efforts of some go in vain only because they fail to attract the customers for the purpose they were actually created for. Thinking about conversion and optimization it might seem to be an easy task, but in reality, it is actually very difficult to implement successfully. 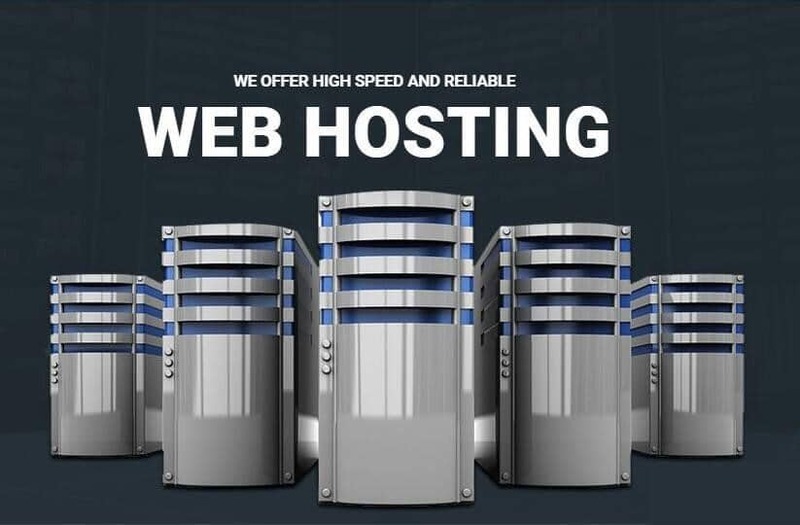 The website of your eCommerce business is greatly affected by the infrastructure of the e-commerce hosting service. When there is too much traffic and high performance the situations become all the more crucial. There have been many experiences of eCommerce crashes during Black Friday. These are namely the Macy’s, Lowes and the Best Buy. It continues to increase each and every year. Prevalence of bad names exists in their market along with long term effects in their sales. Sometimes they can be very painful in nature. There are some points to be noted before hosting a platform. Determinations of the memory or the bandwidth should be made. This enables to build a scale of demand at the times of flash sales and during seasonal promotions. Improvement should be made so that your site does not crash immediately when the traffic has reached its peak. Protection of the user’s data is extremely important for your site. Lodging the PCI complaint will easily allow you to do so. The main goal of your website is to get permanent customers. The eCommerce Website Development Services should not be satisfied simply by getting visitors to your site. It needs to attract users to such an extent so that they become their permanent customers. This is how the goal of the conversion rate will be ultimately achieved. Thus understanding the behavior and needs of the customer plays an essential role in increasing the website performance. The goal of the customer to visit your site should be kept in mind because this is how you can win their hearts. 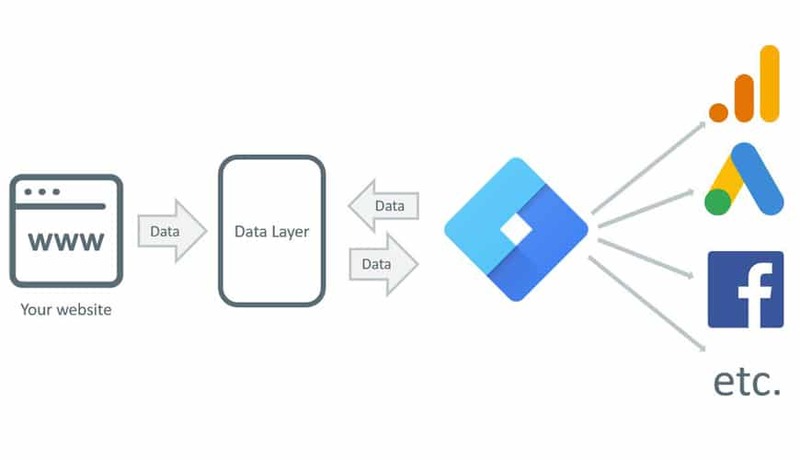 To understand your customer better you can always refer to the analytics mentioned in Google. Also, you can analyze the trends in a sale, meaning what kind of content is attracting more customers. Forms of qualitative data should also be analyzed deeply before making changes on your own website. Achieving a high conversion rate is our main goal. This is why it is essential for the website to have the feature of navigating easily. The customers tend to get irritated if the loading and navigating time is very slow. Nowadays users want everything with the click of their mouse. It takes a lot of clicks after which the customer will actually purchase your website. This is a long process and hence you should remain patient. It is important to understand that longer loading and navigating time will increase your difficulty in getting customers. They are more likely not to purchase your website if the process of navigation is longer. They will immediately check out and never come to your website to obtain any information. Another important point to note is that your website should be very responsive to the mobile of the users. This is mainly because most people in the modern world use their mobile to access the web. Accessing the web through the mobile has become a very common practice and care should be taken to get satisfaction in navigating the website through a mobile. 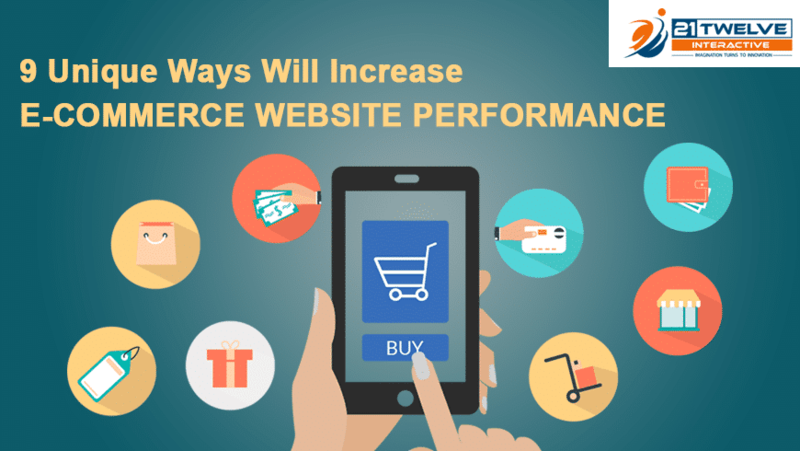 In this way, the performance of your eCommerce website is likely to improve and develop successfully. Read more – What is the mantra of developing a successful eCommerce website? Careful analysis is very important to achieve success. You need to also make judicious decisions for optimization of the site. The results of Google analytics are very important to achieve success. Also, you need to continuously track the visitors with the help of software. If by any chance there are people not visiting your website or switching between different websites you need to find out the reason behind it immediately. Finding reasons hence plays an important role. You cannot let your competitors website, thus you need to continuously improve your website to become a successful Top eCommerce Development Agency. You need to make more research and finding and learn from the tweaks too. One can also make the use of A/B testing. Therefore finding different methods will help to achieve a successful conversion rate with the help of visitors and customers. You cannot rely on a single marketing strategy. The strategy of marketing with the help of Paid advertisements is one of the most traditional methods of marketing. But this, in turn, may sometimes make a trap for you. Sometimes making the use of one particular strategy might not work successfully. In such cases utilizing different strategies will help to a great extent in improving conversions and customer satisfaction. Diversifying your available options is an extremely important component to develop your eCommerce website. The marketing strategies like PPG can also be used. Other examples of marketing strategies are organic search optimizations, paid advertisements. 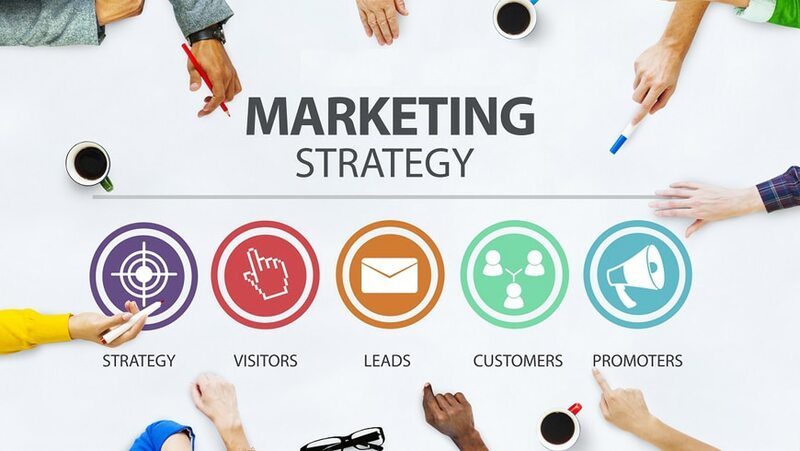 Marketing with the help of Social Media or Email campaigns is notable marketing strategies too. These are some essential tips to increase organic traffic and sales of an eCommerce website which should be noted carefully. Therefore finding different methods will help to achieve a successful conversion rate with the help of visitors and customers. It will also create a huge amount of stress and burden for your marketing and IT teams. This is because they have work with the help of the tags all through the MarTech system. 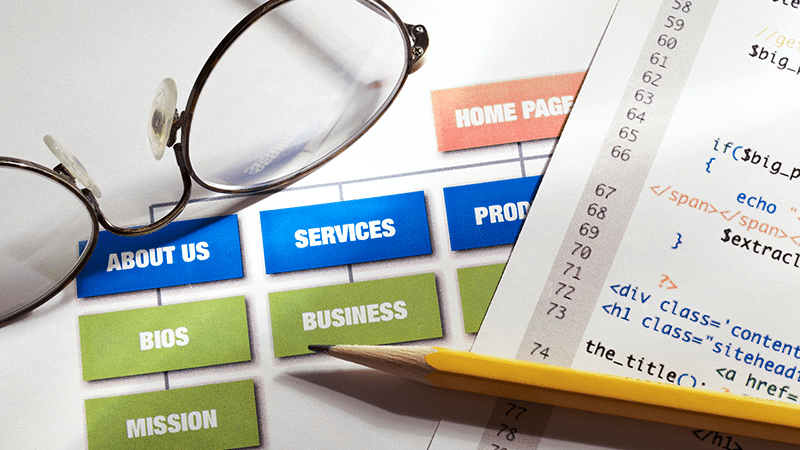 One such prominent Google tag manager is the tag management system also known as TMS. With the help of this, the required calls are reduced. Sometimes the tag failure also affects your eCommerce website in a great way. You will have much more to get your response outcome. But if you have the availability of the TMS you can quickly remove the tag without much hassle. Thus long days of frustration and irritation will be reduced and sometimes completely diminished. These are the feature to be included in your eCommerce development services in order to build a top eCommerce Website Designing and Development Company in India and the USA. The social Media platform plays a crucial role in portraying the talent and content of your eCommerce websites in a huge way. In this way, you can easily promote your eCommerce brands. 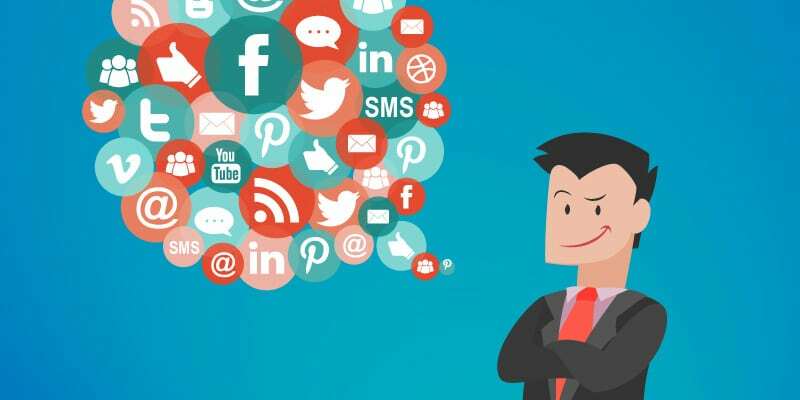 You can make announcements about your company in these social media site and also promote your brand with the help of brand ambassadors. Now a brand ambassador plays a crucial role in the promotion and inculcating positive feelings about your brand in the minds of the wide world. You can easily share the content on the social media pages like Facebook, Instagram, Twitter to attract potential customers. An increase in followers should be your ultimate goal. In this way, your brand will also get popular on social media pages and its name will be pronounced in the mouths of people. Allow the customer to view content which are engaging and to which a huge amount of people can connect with. Your posts on social media are extremely important. All the comments will be read and recognized by a huge amount of people. With the help of these comments, they will base the reviews and give appropriate feedback about your brand. Therefore your goal should always be to keep a regular check on these pages and reply to the comments in order to connect with potential customers. In this way, you will be able to develop and become the best eCommerce website for design and development. The aim of the eCommerce marketer is to develop a popular eCommerce website will bring about a huge amount of traffic. They should make considerable effort to develop good quality product images. This will attract customers. Also, the experience of the customers will be guided with their reviews about the image. This is an unconscious feeling which is portrayed with the help of the reviews. They should have the feeling of buying from a store, as though they are physically present in the store. The product should look very attractive so that the customers feel indulged in their product. Hence the ultimate goal is to give a high-quality attractive image in your content. Pictures have a huge image on the minds of people. Along with this giving a short and sweet description of your product is very important. The description should have adequate features to describe your product but should also not look fake in the eyes of the customer. It should also look into the needs of the customers so that they feel driven towards the product. Read more – How to turn your eCommerce store into M-Commerce App? Nothing will give you the guarantee about the conversion rates but the eCommerce Website Designing and Development Company India and the eCommerce Website Design and Development Company the USA can only try to achieve it to greatest of their ability. The points stated above will help you in a great way to understand how to improve your eCommerce website performance.